Changes made, tenants booked, and moving ahead. The suspect is described as a male between the ages of 30 and 35. A burt pipeline near Tuckahoe Creek is to blame for the spill, according to county officials. 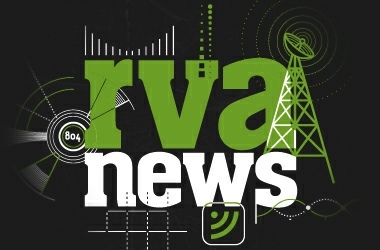 Henrico’s 28 awards, which stemmed from 35 entries, are the most of any county in Virginia for the 11th consecutive year and the sixth most nationally. 19-year-old Townley Haas qualified for the 200 meter freestyle. The southern-inspired restaurant from former Lemaire chef Walter Bundy opened its doors to diners Tuesday evening. The store is closing following owner Dave Leubke’s passing earlier this year.